It’s the time of the end-of-the-year lists, and the one with the travel plans is one of the most fun to draft. Below we have selected a few suggestions of cities and regions from across the country to consider for the year ahead. 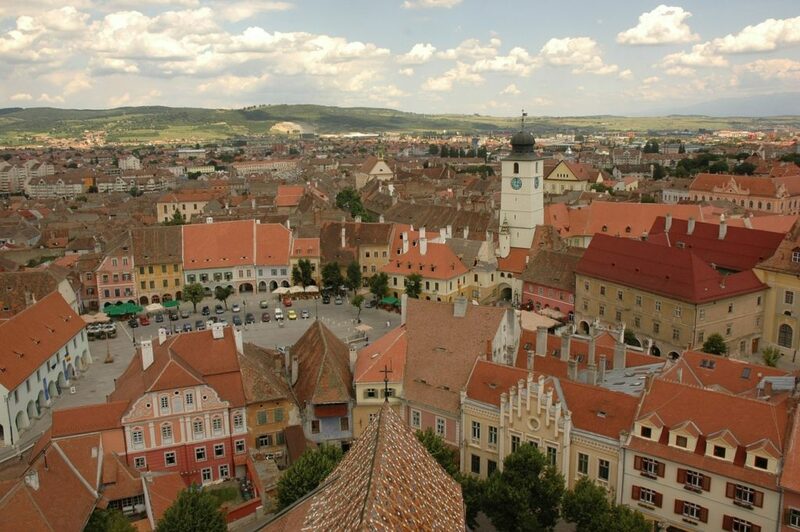 With a well-preserved, beautiful old town, Sibiu often pops up in international recommendations for travel. And for good reason. 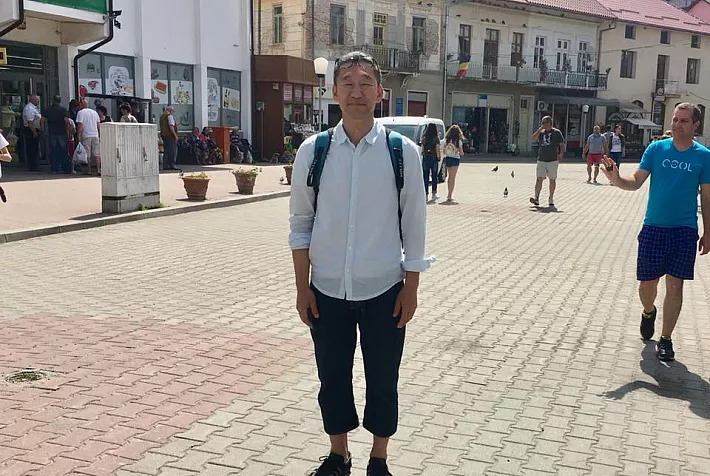 A walk through the many squares in the upper and lower old town, the narrow streets and covered passages will reveal Gothic, Renaissance, and Baroque architecture but also late 19th to early 20th century buildings, testimony to the city's history of almost 900 years. Many events take place year-round here, among them the Sibiu Jazz Festival, the International Theater Festival, Astra Film Festival, and the Sibiu Christmas Market. 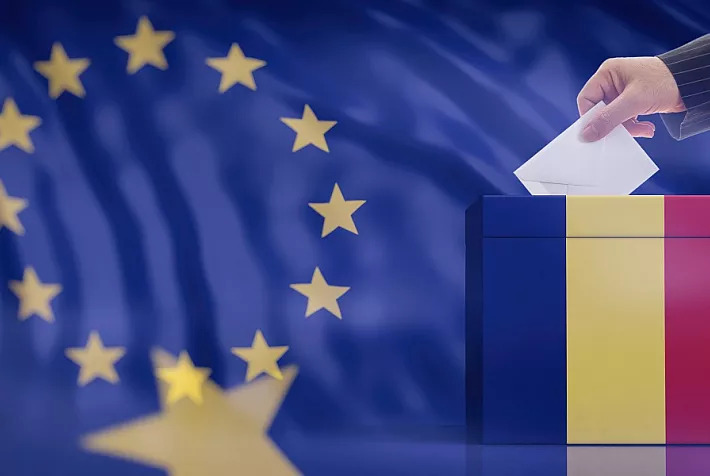 One more reason to add it to the 2019 travel list: next year, the region of Sibiu will hold the title of European Region of Gastronomy, and plenty of food festivals and events are planned. 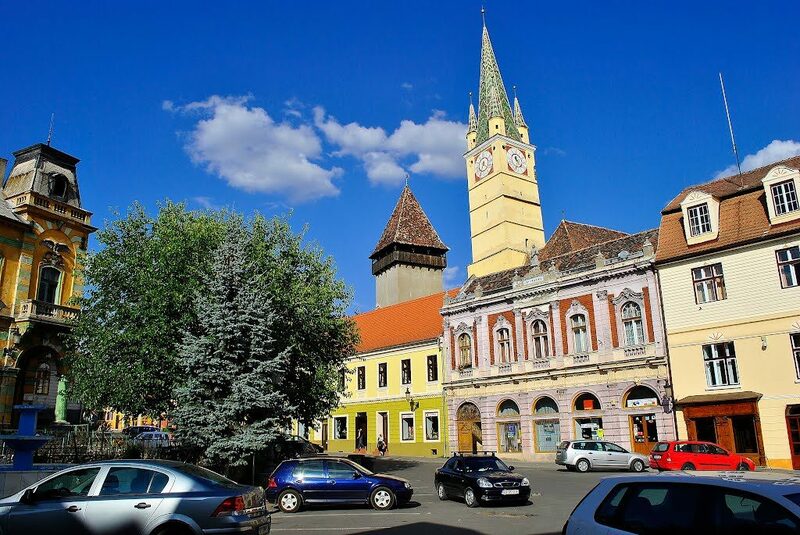 Some 55 km north of Sibiu, Mediaș is one of the less explored medieval towns in Transylvania. Sometimes referred to as ‘The Fortress of Light,’ it has a historical center filled with historical buildings and monuments, some as old as the 15th century. It is also a good place to start exploring the villages with fortified churches in the area: Biertan, Richiș, Alma Vii, Cund are each a 30-minute drive away. 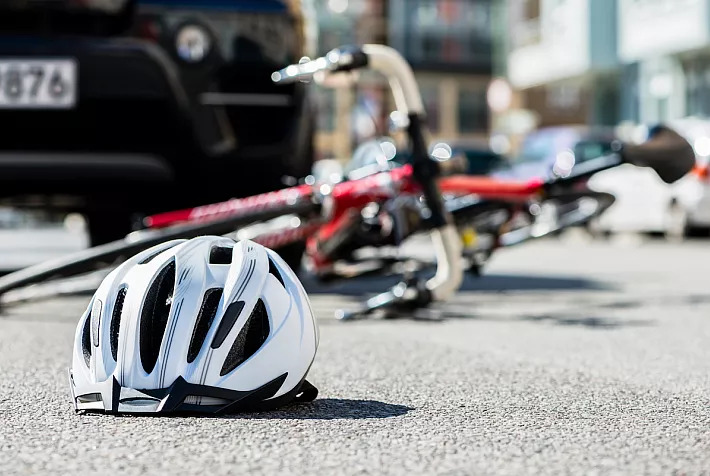 There are also many bike tracks in the Mediaş – Sighişoara – Rupea area. 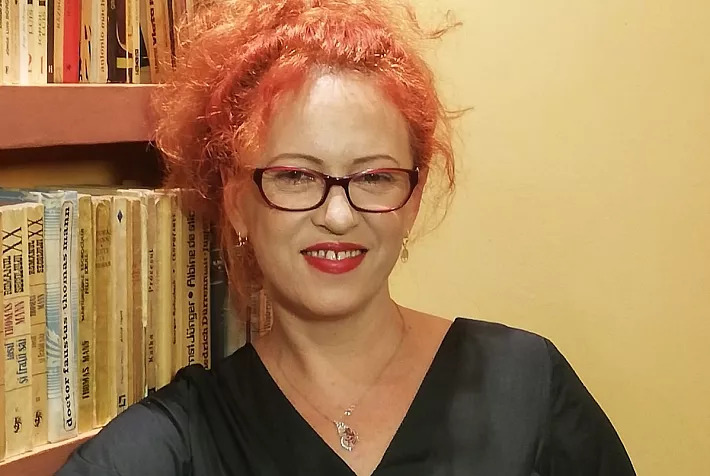 More about Mediaș here. 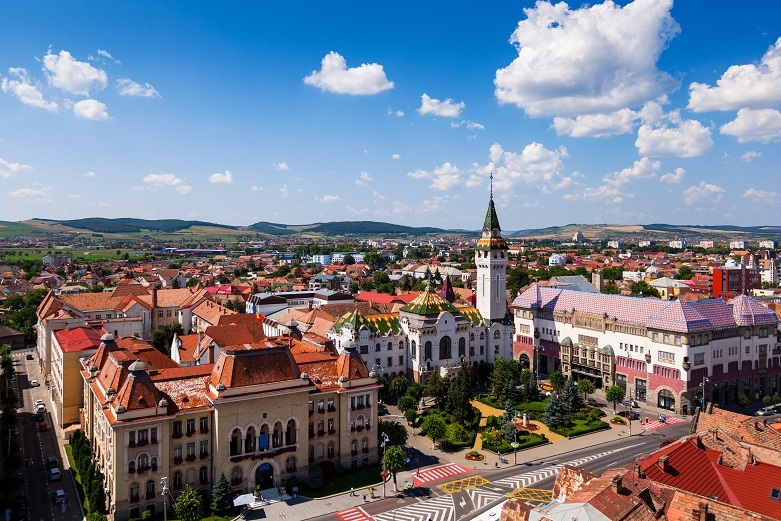 The unofficial capital of Transylvania and the place to find Eastern Europe’s coolest cafe culture, Cluj-Napoca is one of Romania’s most interesting cities, attractive for both business and leisure. Its history dates back to Roman times, and it was later one of the several walled towns built in Transylvania by Saxon sellers. Today, it is the host of the largest film festival in the country, Transylvania International Film Festival (TIFF), and the largest music festival, Untold. Nearby, visitors will find the Turda Salt Mine, the Hoia Baciu Forest and the Banffy Castle of Bonțida, where another popular music festival, Electric Castle, takes place. More about Cluj-Napoca here. The northern Romania region of Maramureș is always a good place to visit. The villages in the area are known for their monumental, carved gates and for the beautiful wooden churches. The ones in Budesti Josani, Desesti, Ieud, Surdești, Plopiș, Poienile Izei, and Rogoz have been added to the UNESCO World Heritage List. 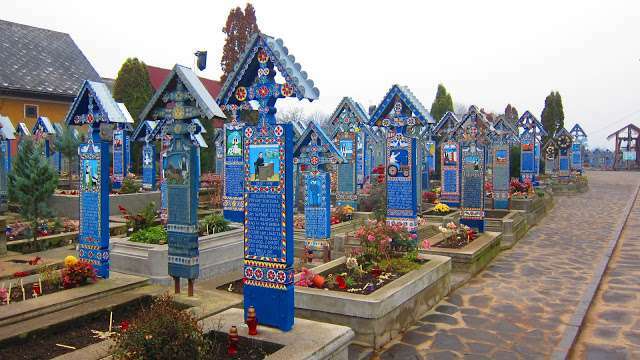 Also in Maramureș is the Merry Cemetery of Săpânța, with its colorful tombstones, while nature lovers will find here the Rodnei Mountains National Park, an area of rich bio-diversity. Another experience to try in Maramureș is a trip by the steam train mocănița, running on narrow gauge. 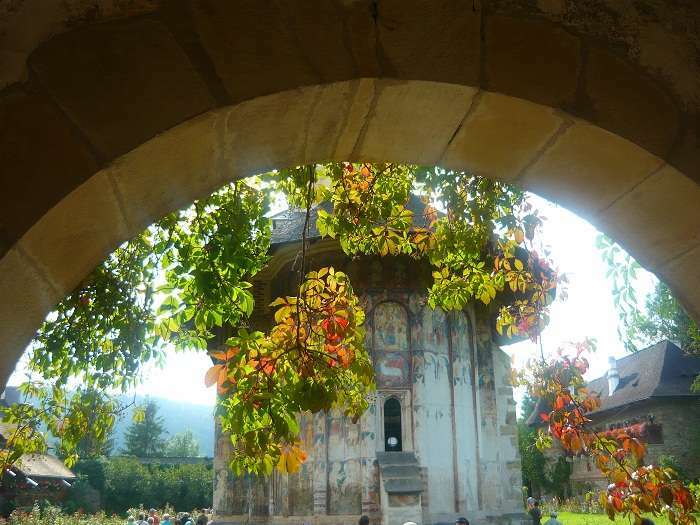 More about Maramureș here. An impressive stock of Art Nouveau architecture, a refurbished fortress with a long history, and beautiful parks and public squares are some of the draws of Oradea, a city in northwestern Romania that is currently working to develop its brand. There is also a rich ecclesiastical architecture, speaking of Oradea’s very diverse history. Nearby, visitors will find the thermal spa resorts of Băile Felix and 1 Mai, known in the country for their mineral springs. 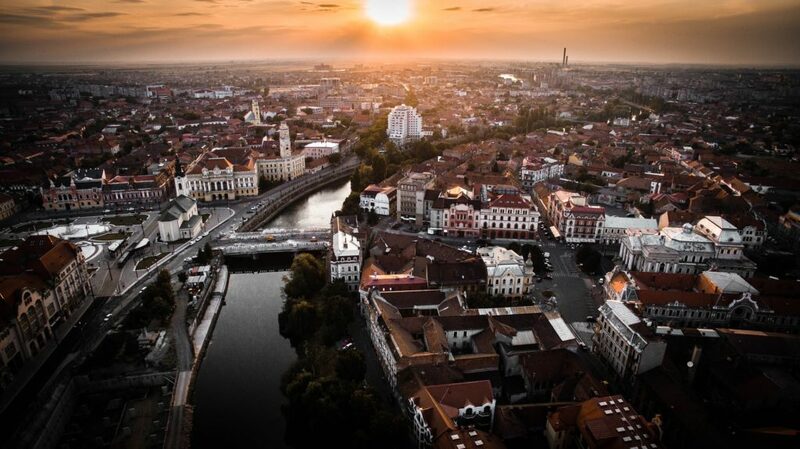 More about Oradea here. A center of Szekely Land, an area where many ethnic Hungarians live, Târgu Mureș is often overlooked but has plenty to offer to tourists. It is home to an impressive Culture Palace, embellished with Secession-style mosaics and frescoes and to the Teleki-Bolyai Library, one of the oldest in Transylvania, among others. 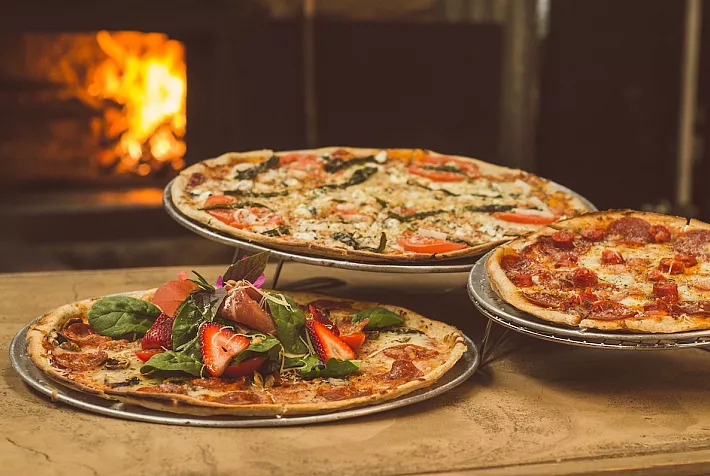 Going-out and leisure options are also plenty, with theater and philharmonic seasons, and good coffee shops. More about Târgu Mureș here. 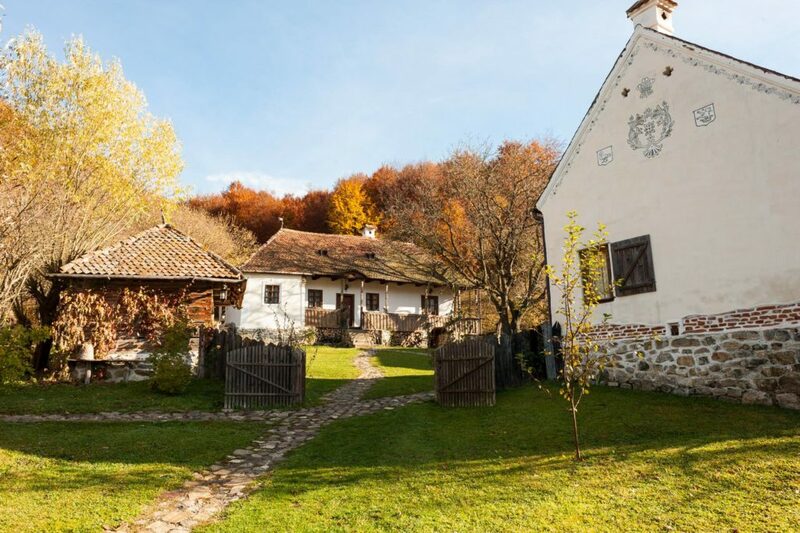 A small village in Covasna county, Valea Zălanului is an oasis of tranquility in an already idyllic region. It is the place where Charles, the Prince of Wales, bought and refurbished a property, which now accommodates guests interested in discovering the nature and traditions of the area. In the nearby Micloșoara, the Kálnoky Foundation has restored several guest houses and the Kálnoky Castle, hosting the Museum of Transylvanian Life. The overall county of Covasna is worth a visit. It is known as “The Land of Mansions” for the 160 mansions and small castles found here, some of which have been restored and added to the tourist circuit. The village of Bicfalău, for instance, has more than 30 mansions still standing, although not all are refurbished. In rural areas, traditional craftsmen open their workshops to visitors, while the gastronomic offer is another plus. 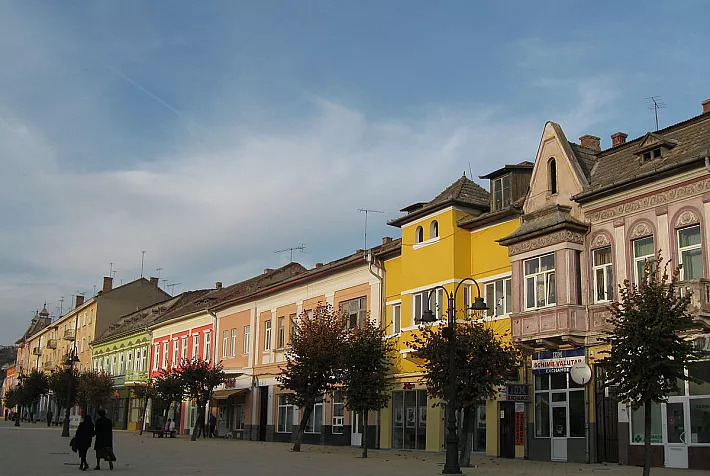 Meanwhile, the town of Covasna is known for its natural mineral waters and mofettas, volcanic discharges consisting mainly of carbon dioxide and used for therapeutic purposes. These are also found in the neighboring county of Harghita, which just launched its own tourist app. 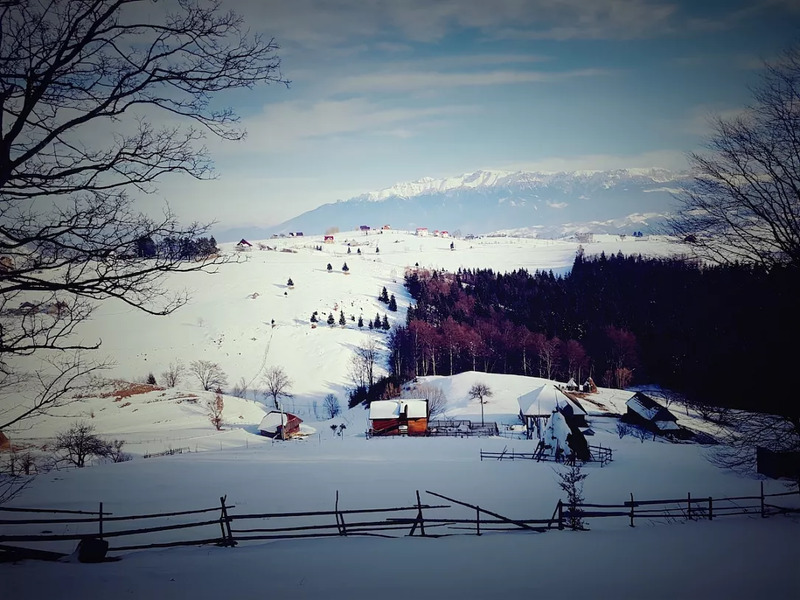 Not very far from Covasna, the picturesque mountain village of Măgura is where the simple, traditional life goes on quietly and undisturbed. The largest city in the region of Moldova, Iași has long enjoyed the reputation of being one of the country’s cultured cities. It is home to the oldest university in Romania, to the first engineering school, and to an impressive number of religious buildings, among which the Metropolitan Cathedral, containing the relics of Saint Parascheva and the end-point of the largest pilgrimage in the country. 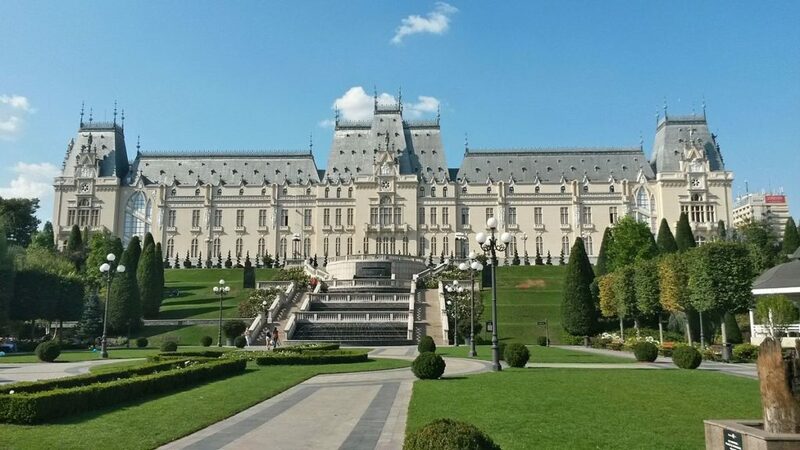 Besides its beautiful botanical garden and many parks, Iași has plenty of historical architecture. One landmark is the Palace of Culture, a Neo-Gothic edifice, now home to the art, history, science and technology, and ethnographic museums. Iași is also the home to the International Festival of Literature and Translation, which this year had US author Jonathan Franzen among its guests. More about Iași here. Another historical region known for its religious architecture is Bucovina. The beautiful painted monasteries here date back to the time when the province of Moldova was battling the Ottoman Empire and many of them are now UNESCO World Heritage sites. They are covered in fresco paintings, depicting various religious scenes. One of the best known is Voroneț, particularly known for the blue shade of its frescoes, labeled locally “Voroneț blue.” In Suceava, the open-air Bucovina Village Museum offers an insight to the traditions of the area, while the recently refurbished Suceava Fortress is also worth a visit. West of Suceava, the village of Ciocănești is one of the most beautiful in the country. The colorful houses are embellished with traditional motifs. More about Bucovina here.